Awww, there is nothing like a cozy fire on a cold winter day! 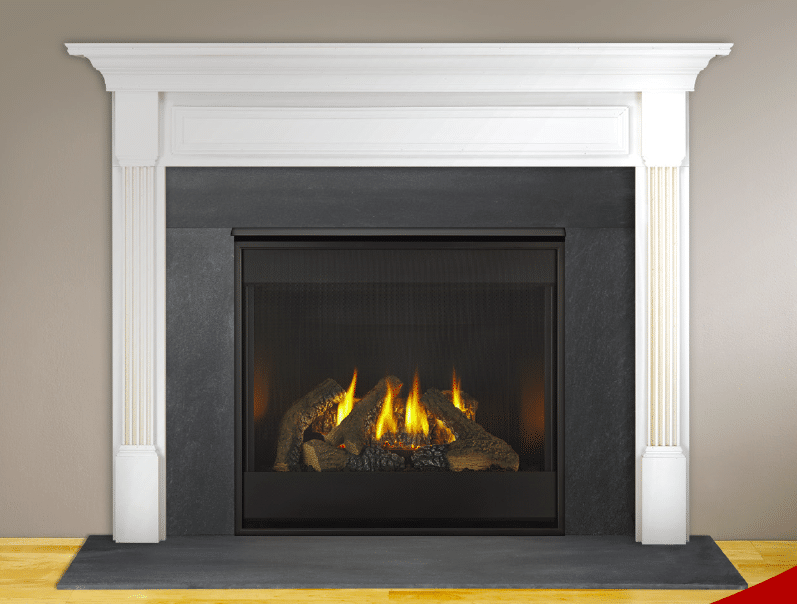 Northstar Systembuilt provides many options of mantles, stone and fireplace types. Check them out, and browse our galleries to see photos of fireplace examples. See our Fireplaces options or download our full brochure below.